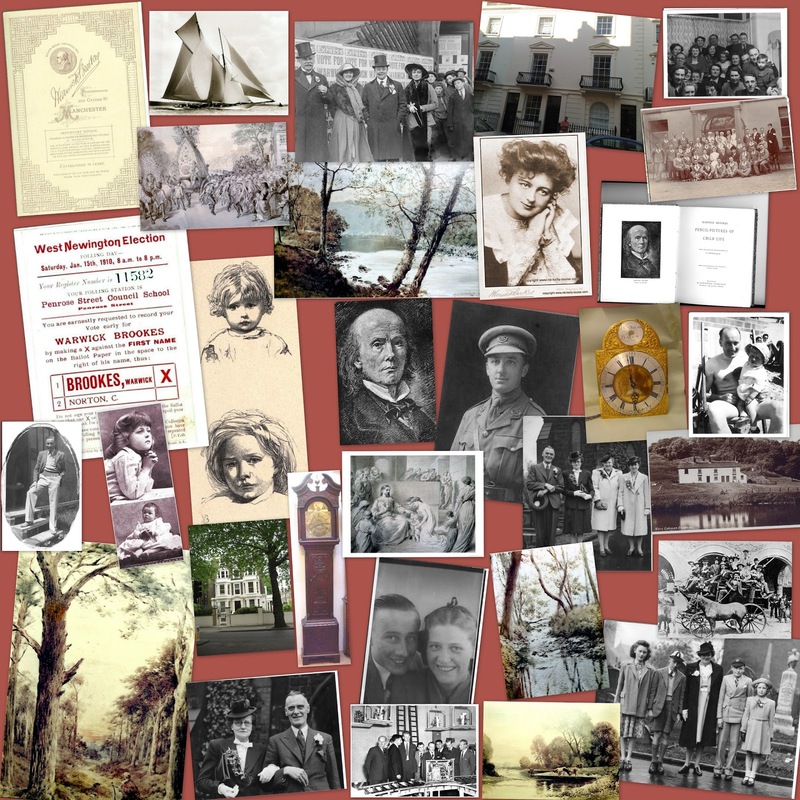 This is a website dedicated to the family history on my father's side, which has within it some interesting characters. The pages, listed under that heading in the right hand column, contain fixed, basic information about each character. The posts, listed under the heading Archived Information, contain snippets of further information about the individuals, and sometimes their associates, and the lives they lead. There are links placed throughout the text which will take the reader to external websites that hold much more background information on the subject under discussion. To return, just use the back button of the web browser. I hope the information will prove to be of use to others who may be researching this family, or who are researching Manchester artists or early photography, as in the past researchers have often found themselves confused by the fact that many first born sons were given the same forename. I believe that this is the first time that historic information about each individual has been gathered together in one place. 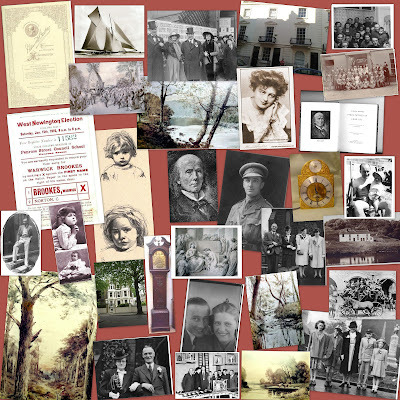 Each member of the family, during the Victorian and Edwardian eras, became famous in their own right both within their home town of Manchester, and throughout the country, or as in the case of Blanche, via her husband, throughout the world. This site only details the lives of family members who became famous, and my link to them. We hold a full and detailed family tree, which contains relationship details of all family members. All the information and image material is available for others to use under a creative commons license. There is an explanation of the terms of this licence given both in the side column and at the bottom of the page. Should you wish to contact me regarding anything contained here, then a link is available at the top of the page on the right. Alternatively, simply make a comment on the post that you have an interest in, and I will reply to that. 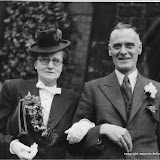 Please take the time to read through both the pages and posts lists, as this family, collectively, made a large impact on the history of Manchester. Brookes of Manchester Mobile Site. Most images contained within the pages and posts can be expanded by clicking the mouse over them, making them easier to read. All material is copyright under a creative commons licence, which means you are free to use it under certain conditions. Read terms here. All links to external websites included within posts and pages are provided by third parties and as such I have no control over their content or accuracy, and are provided as background information to my own. They were tested and working at the time of publication, but if you find a broken one, please inform me via the comments form and I will rectify it. Copyright brookes-of-manchester.com. Simple theme. Theme images by luoman. Powered by Blogger.